For sure you all have try a lot of different desserts, but, how many of them are healthy and tasty at same time? 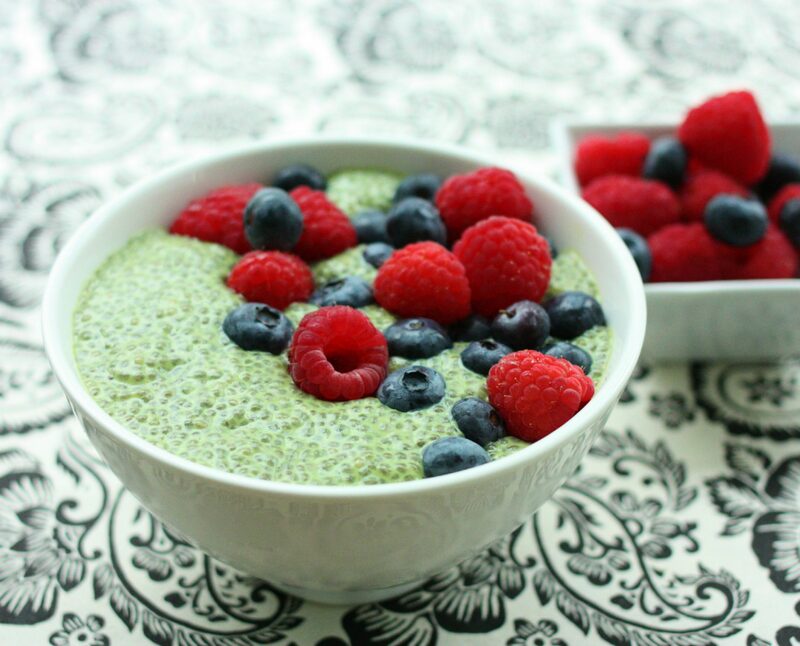 Here we will present you one recipe for healthy dessert, pudding from chia seeds and matcha green tea. Chia seeds are known for their nutritional value and healthy benefits and green tea also. With little bit of effort and our recipe, you can prepare tasty dessert from this two very healthy ingredients. This is very simple and easy to make. This is ideal for healthy and energetic start of your day or as an afternoon dessert. Mix in a blender Almond milk, agave syrup, Vanilla extract and Matcha green tea until they merge into smooth mixture. When it’s done, put chia seeds into a small bowl and pour this mixture on them and stir well. Stir occasionally in the next 10 minutes and put the bowl into a refrigerator for minimum of 2 hours. After this time, your dessert is ready. Add berries on top before serving.